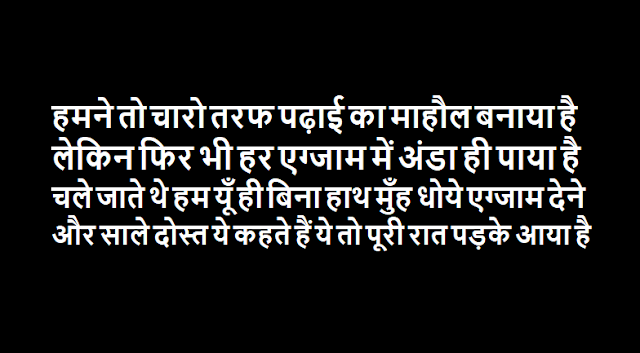 Funny Shayari in Hindi - Imagine life without fun? I would rather like to die rather living life without any fun.. 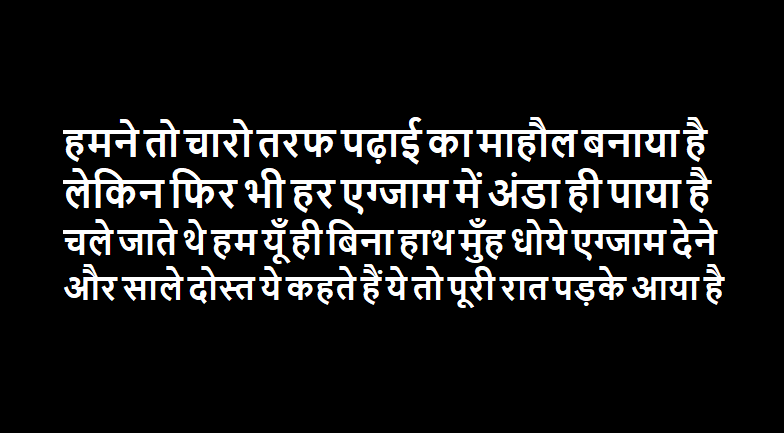 So today I've made a collection for funny enjoyable shayari for friends. You can share these funny Hindi Shayari with your friends and whatsapp contacts and also set them as your whatsapp status and on facebook and instagram stories. I hope you would enjoy our funny shayari collection.